Prabhas left for an well-earned break to the US recently after giving four years of his career to Baahubali. Both the parts of the film are successful, with the second one creating history every other day. It released on April 28 and is still earning at the box office, which says a lot about how much buzz it has created. So obviously, Prabhas deserved the US holiday he went for with his friends. But it wasn’t all play and no work for the actor there. We have EXCLUSIVE details about what the man was up to in States and we will tell you all about it here. Before this all we were told was that Prabhas was in the US, chilling with friends. There were no photos or moments on social media to tell you what he was doing there. It’s as if he’s gone underground. Well, there could be a reason behind that. Our source informed us that the actor has been quietly reading scripts in the US. He wants to finalise his next and is thus going through every material that is being offered to him to make sound judgement. There a few films that he has shortlisted and one of them is a Hindi film too. And guess what? It’s a love story! If you are a Prabhas fan, you must be overjoyed to hear this. A romantic story will be a perfect debut for him in Bollywood. This has also made our imagination run wild as to who could star opposite him. But we will talk about that later. 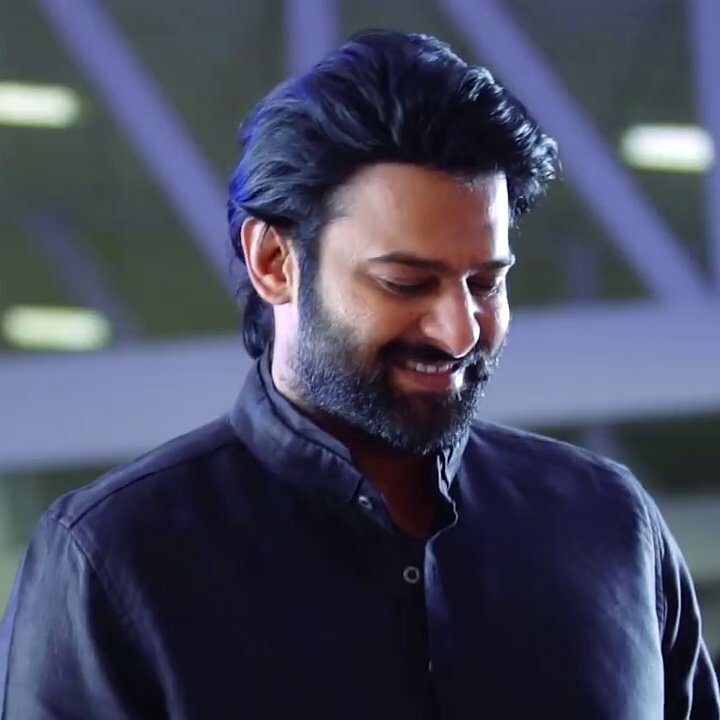 Now coming back to Prabhas, the actor hasn’t finalised anything yet and will only do so, once Saaho gets on the floor. Guess then he will have a clear understanding of how much time he can invest in a film. As long as he is doing more films, we don’t care about the technicalities.